Instasued: When is protecting your copyright actually trolling? Instasued: When does protecting your personal copyright turn into trolling? 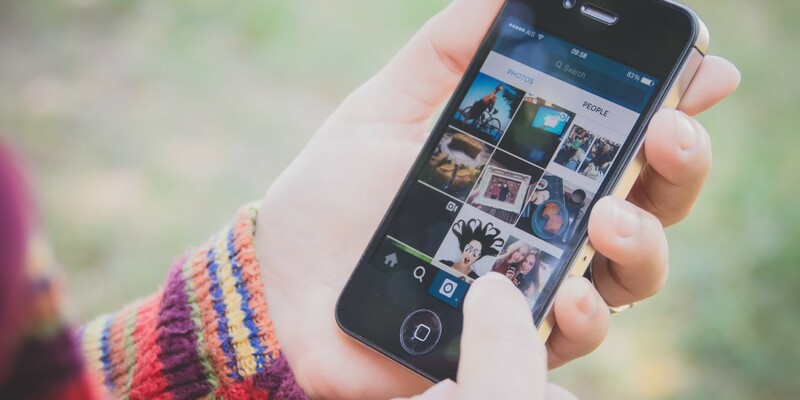 Instagram is being sued for allowing an image to remain on site despite the copyright owner sending multiple DMCA takedown requests. As spotted by TorrentFreak, US-based photographer Jennifer Reilly filed a case against Instagram for hosting or linking to one of her copyrighted images without her permission. The complain alleges that by allowing the image of red lips and a microphone to remain on the site in various forms – largely as other user’s profile images – Instagram is breaking copyright and not complying with its takedown requirements as the image in question was a batch registered with the copyright office in the US in 2013. As a result, Reilly is requesting a jury trial and if found in her favor, that injunctions are granted preventing further use of the image. So, stop using the image, pay what’s owed for the use of the image so far – and a slap on the wrist fine to prompt Instagram into taking a more copyright-friendly (as Reilly sees it) approach in the future. Oh, and some additional elevated level of damages to make good for the alleged deliberate ignoring of takedown requests. At least the first two of those seem reasonable, perhaps even the third, but at the elevated statutory damages level, it starts to sound like the actions of a copyright troll. Of course, everyone has the right to defend their works and copyrights – and indeed to request an outcome they feel fit, if found in their favor, but this is by no means Reilly’s first copyright case. Last year she sued Twitter for the exact same reason, using the exact same image – and she’s reportedly in the midst of another suit against BuzzFeed. You can probably imagine why the image of the lips in question hasn’t been included in this article; there’s a really fine line between protecting your reputation and work, and looking a bit like a personal copyright troll. I’ll leave it up to you which side of that equation you come down on in this case. Me? I’m with Reilly, but only just.